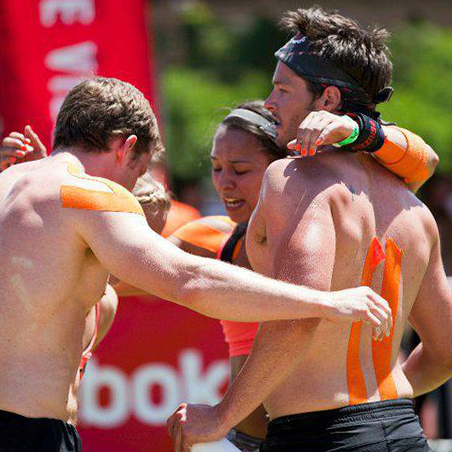 RockTape was created for the heat of competition. Rocktape knew first-hand that medical tape would fail under extreme conditions, so we developed a stronger, stretchier and stickier kinesiology tape. RockTape microscopically lifts the skin away from the muscle and fascia, which decompresses the area which reduces swelling. RockTape also signals the central nervous system through the skin's nerves, which provides powerul feedback to minimise pain and cue form. Can assist in reducing pain and swelling. their tape with 180% elasticity, Rocktape offers fuller and better range of motion. Competitors only offer 130-150% stretch. 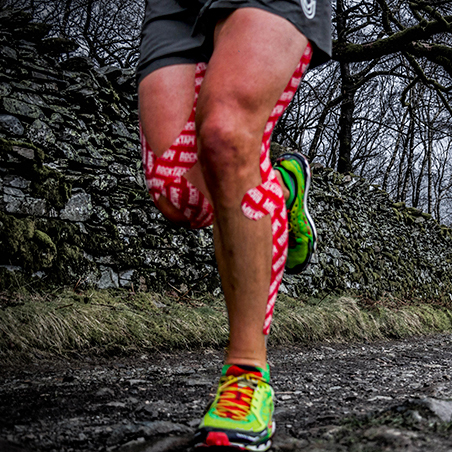 #2 Rocktape is STICKIER: Other tapes on the market were created strictly for rehabilitation. 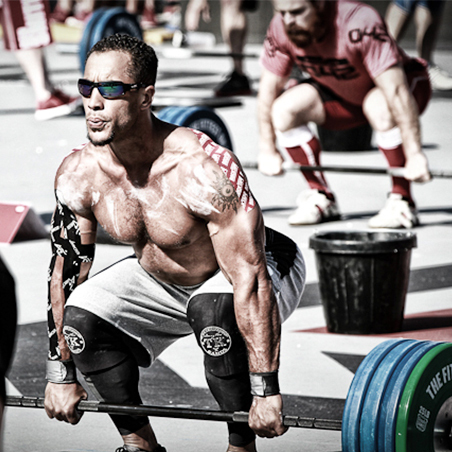 Rocktape was created for the heat of competition. 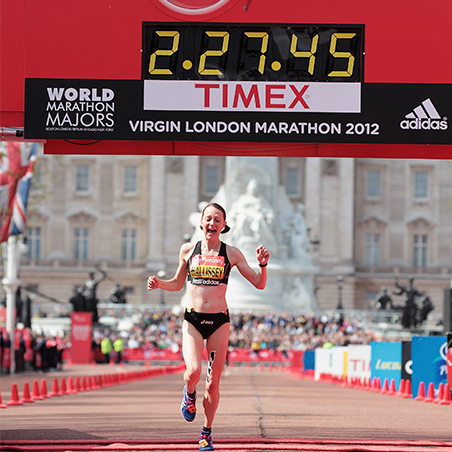 Athletes do not need the added worry of whether or not their tape will last throughout an event. #3 Rocktape is SNAPPIER: We use a special nylon called 6/12 to get the right stretch for the best snapback, recovery dynamics and moisture defense. Unlike rigid tape, which many people find too stiff and restrictive, Rocktape is stretchy and is quickly becoming the preferred tape used by practitioners and professional athletes alike. Kinesiology tape can be worn by anyone from children to the elderly. It can help to treat almost any pain or dysfunction being caused by the body’s musculoskeletal system. It works best at the milder end of the injury spectrum, especially for those who only get pain with activity or exercise. The glue is acrylic so contains no latex and can be used by those allergic to most other tapes. 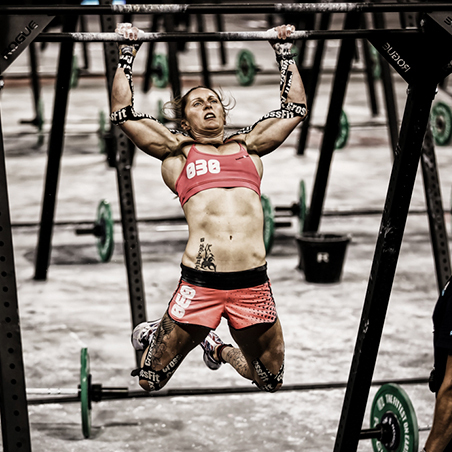 Running, Cycling, Mountain Biking, CrossFit, Weight Training, Olympic Lifting. Any physical activity to help reduce and prevent pain and improve posture. Rocktape 2" Wide Tape - 5m Roll is rated 4.5 out of 5 by 116. 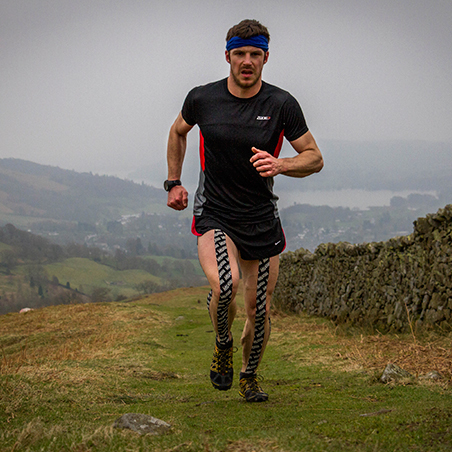 Rated 5 out of 5 by RhysLl7 from Rock solid I was never too sure how much difference sports recovery tapes had but I've been surprised how effective this Rocktape product was. My 15-year old son is a junior league central defender but has been carrying a quad muscle injury. I applied the tape according to the video and it got him through two training sessions and a whole game. As soon a the tape was removed, the niggle came back. He'll have time off playing now but I can see both of us using this for football, running and cycling in the future (but I hope not too often). Rated 5 out of 5 by ady315 from Worth spending the extra ££ Used a few different kinesiology tapes and Rocktape is hands down the best, product is flexible, easy to use and stays put for longer. Rated 5 out of 5 by Lyndamac from I can get a week out of one application The standard rock tape gives me a couple of runs and then rolls up at end after showering but the H20 version stays on for a whole week including swims! It’s actually quite hard to take off by the end of the week but I use baby oil and roll it rather than pulling it off. Makes it harder to shave my legs in that week but who cares! What is the colour of the clinical rocktape? This should be black with the Rocktape logo written across it.